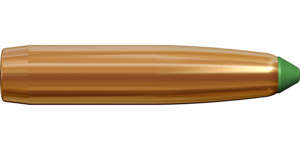 The 7×64 is a 1 hunting cartridge by Lapua which has succeeded in maintaining its position as one of the most popular hunting calibers in Europe. The famous German cartridge designer Wilhelm Brenneke created and introduced this caliber in 1917. Since then, the 7×64 cartridge has earned a well-deserved reputation for itself as a medium size game hunting round – its performance even exceeds the performance requirements of moose hunting rounds in most countries. 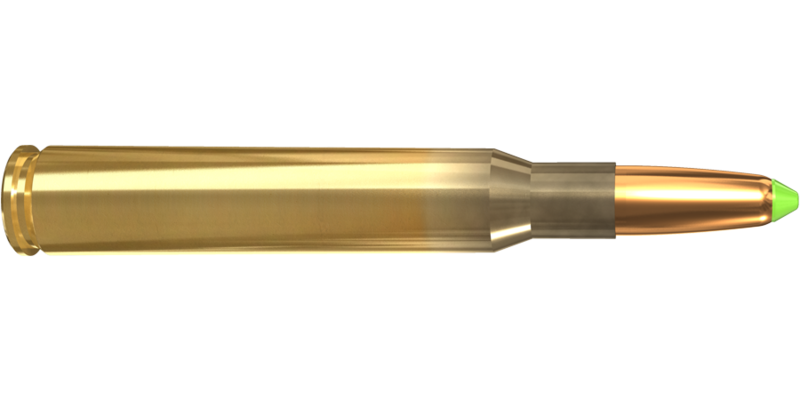 Lapua’s 7×64 cartridge comes factory loaded with the 10.1 g / 156 gr Naturalis® bullet. Read more about the Naturalis bullet here. See chart below for trajectory and velocity data.